Smooth briar pipe made by Butz-Choquin in France, black ebonite mouthpiece. No filters. This pipe is real new old stock. 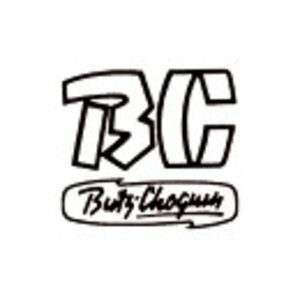 Butz-Choquin has many pipes in stock from their early years. All these pipes are brand new and unsmoked. The pipes are real maitre pipier pipes and made by the employees at their homes. It differs very much from the modern designs. It is very good craftmanship and a splendid quality! It is a must have for the collector as well the pipesmoker.